Let me start off by saying I hate salmon. I love the way it looks, and how easy it is to prepare, but I just can’t get over the flavor. I’ve grilled it, baked it, eaten it smoked, in burgers, in sushi and every other which way. I just can’t seem to get past the very pronounced taste. 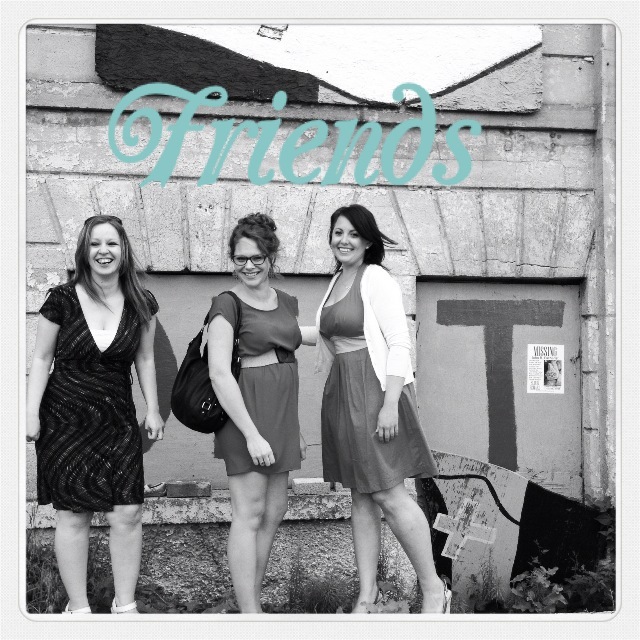 This weeks blog post I even bribed my salmon eating friends to come over, and be taste testers. I will forever be grateful for Nikole and Eva for coming over. They love salmon, so please don’t feel bad for them as they were very excited to participate in the salmon with sriracha cream sauce, and sesame garlic broccoli taste testing panel 😉 Sometimes being my friend is a hard job to have but as they say someone has to do it, so these lovely ladies took one for the team! So here’s how you make this. Let’s first start with the Sriracha cream sauce by combining some mayo, Sriracha and honey. I added about 3 tablespoons Sriracha since I like food super spicy. Then go ahead and take a swim in this sauce. I won’t judge. This is the part of the recipe I loved! 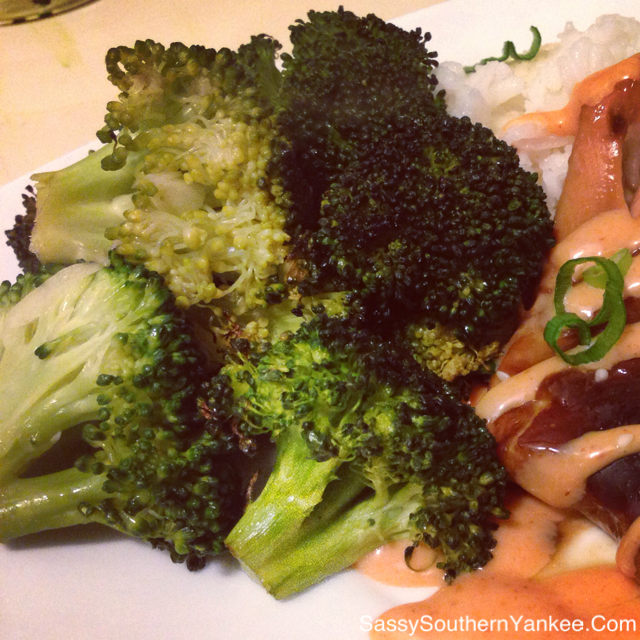 Once you’re done with your Sriracha cream sauce swim, it’s time to make the teriyaki marinade. 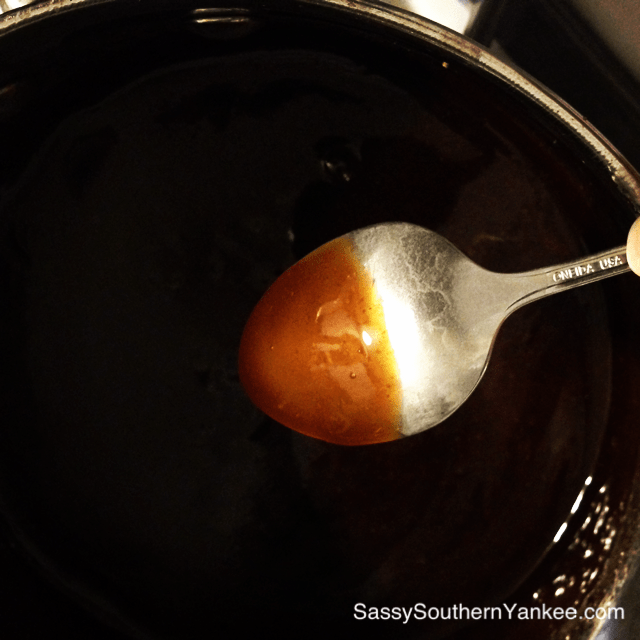 Combine the soy sauce, ginger, garlic powder, honey and 1 cup water over medium heat until it comes to a simmer. Combine the cornstarch and 1/4 cup water and add it to this marinade so it gets nice and thick. You want it thick enough to coat the back of a spoon. 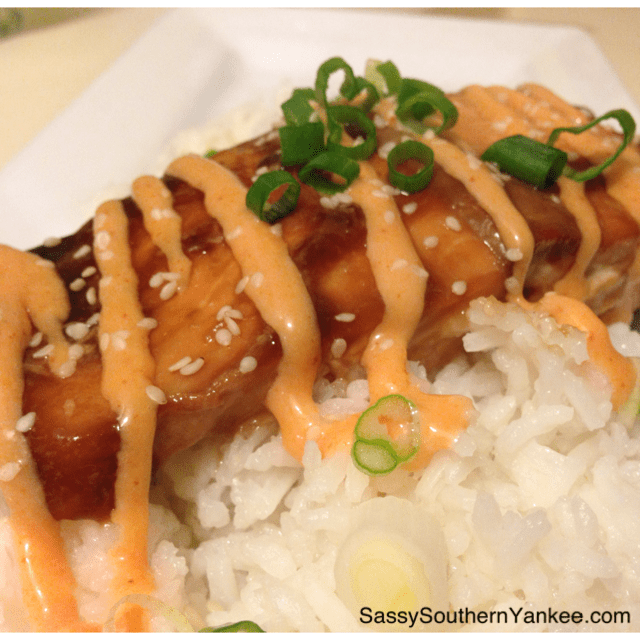 Let the teriyaki marinade cool a bit before you combine it with the salmon. (You want it cool enough so that you won’t start cooking the salmon) Place the marinating salmon in the fridge for about 30 minutes to overnight. I made mine in the morning before work. The longer the better. Then we’re going to bake it at 400 degrees F for about 20 minutes. Don’t let it overcook! 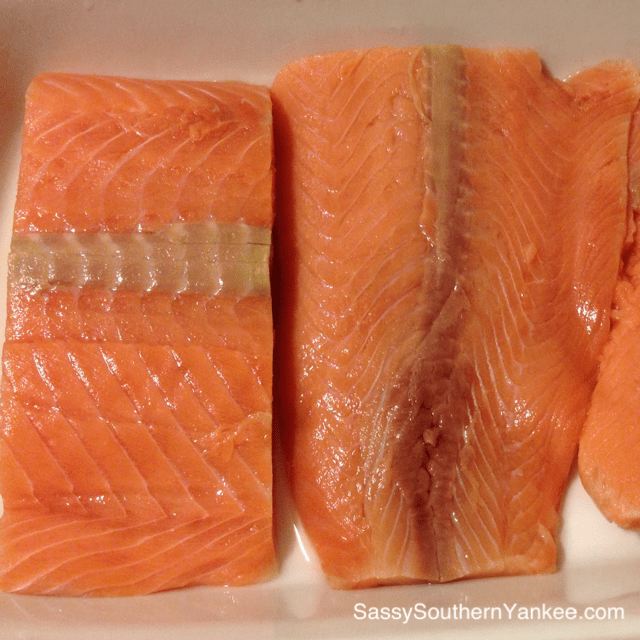 The salmon should be flaky and pull apart easily with a fork. While the salmon is in the oven take the broccoli, sesame oil, and chopped garlic and toss them together in a bowl. Pour everything into a casserole pan and bake in the oven for 10 min then sir and bake and additional 10 min. Baking the broccoli brings out a wonderful sweetness. Trust me once you roast broccoli in the oven you won’t cook it any other way because its addicting! Once your salmon comes out of the oven, serve it immediately on a bed of white rice with a liberal drizzle of the Sriracha cream sauce. Feel free to garnish it a bit if you’d like. Or you can just dig in and devour this like there’s no tomorrow. I actually ate this not only at dinner, but I also took it to work for lunch. That’s right kids it passed the “lunch box test”. If I had to eat salmon in the future this would be my go to recipe. If you are a non salmon eater such as myself this is one dish you might just want to risk making who knows it might just change your mind about eating salmon. Let’s first start with the Sriracha cream sauce by combining some mayo, Sriracha and honey. I added about 3 tablespoons Sriracha since I like food super spicy. Then go ahead and take a swim in this sauce. I won’t judge. This is the part of the recipe I loved! Combine the cornstarch and ¼ cup water and add it to this marinade so it gets nice and thick. You want it thick enough to coat the back of a spoon. Let the teriyaki marinade cool a bit before you combine it with the salmon. (You want it cool enough so that you won't start cooking the salmon) Place the marinating salmon in the fridge for about 30 minutes to overnight. I made mine in the morning before work. The longer the better. Once your salmon comes out of the oven, serve it immediately on a bed of white rice with a liberal drizzle of the Sriracha cream sauce. Feel free to garnish it a bit if you’d like. Or you can just dig in and devour this like there’s no tomorrow. I actually ate this not only at dinner, but I also took it to work for lunch. Thats right kids it passed the "lunch box test". If I had to eat salmon in the future this would be my go to recipe. If you are a non salmon eater such as myself this is one dish you might just want to risk making who knows it might just change your mind about eating salmon. 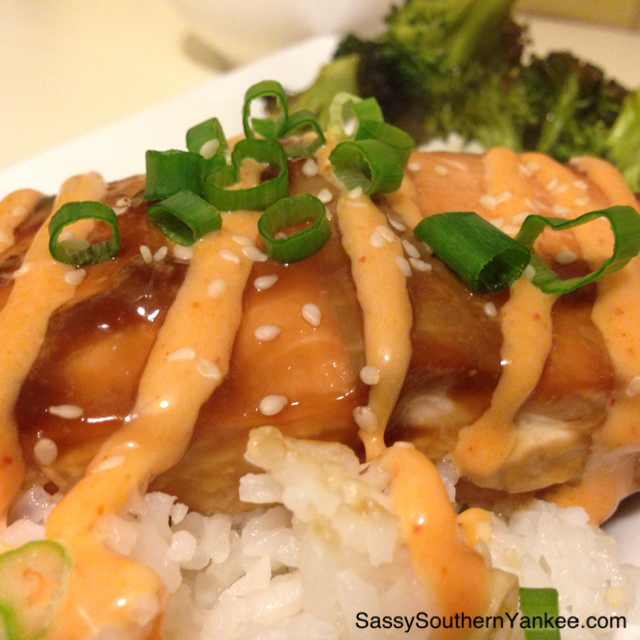 This entry was posted in Main Course and tagged broccoli, fish dinners, Garlic, Gluten Free, Green Onions, quick dinners, rice, Salmon, Salmon with Sriracha Cream Sauce, Sesame Oil, Sriracha, Teriyaki.